Today on the Coach and Coordinator podcast, guest host Joel Nellis is joined by coach Joe Holtzclaw on the “Home Team” series. 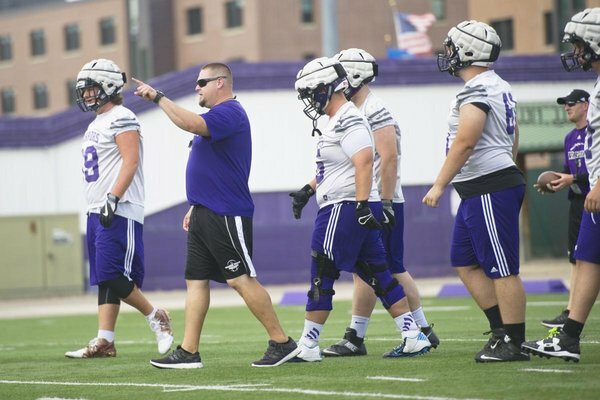 Coach Holtzclaw currently serves as the run game coordinator and offensive line coach at Winona State in Minnesota. Nellis and Holtzclaw discuss the importance of family in the coaching profession and how that factor plays in Coach Holtzclaw’s daily life as a coach.